The village was first recorded around the seventh Century as an Anglo Saxon settlement along the river Misbourne by a spring and was called 'Caedeles Funta'. It was then mentioned in the Domesday Book of 1087. 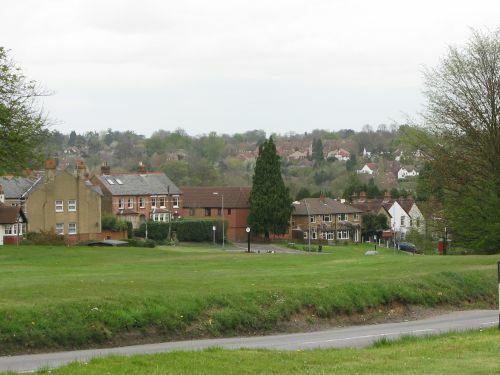 The population as at the 2001 census numbered some 12,939 making Chalfont St Peter one of the largest villages in the South East of England.